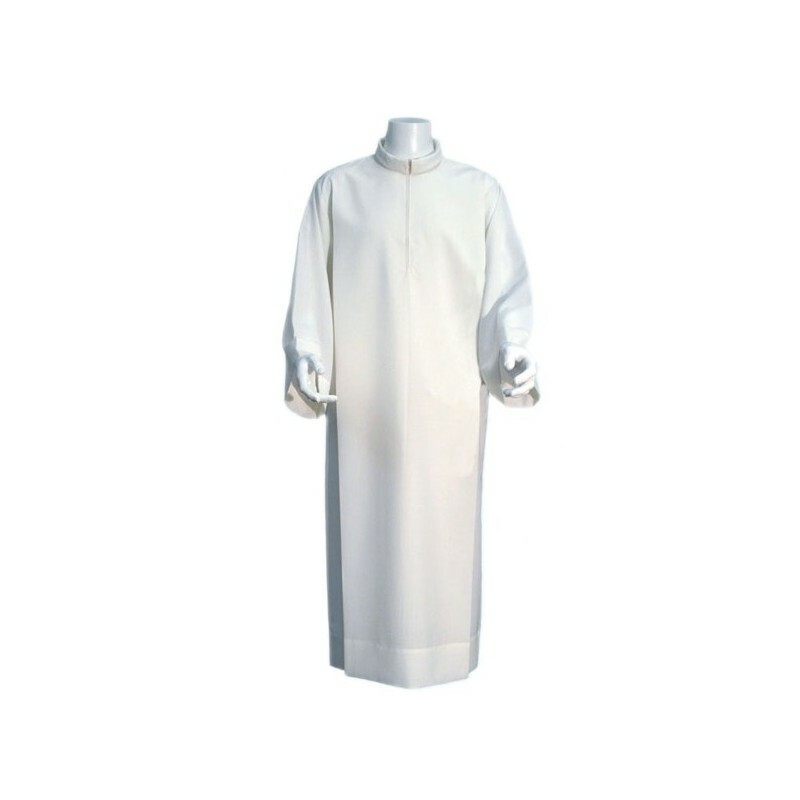 Surplice with folds for minister, priest or parish priest. 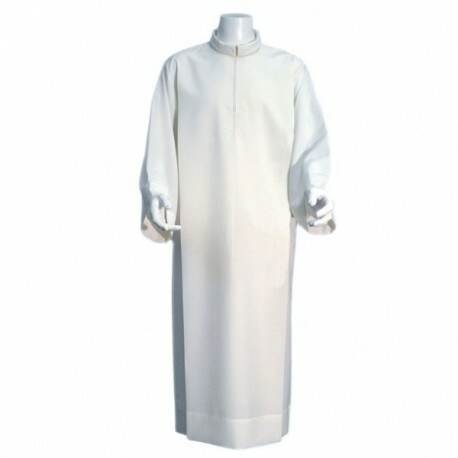 White or ivory canvas surplice, neck with cuff, two folds. Available in various sizes.